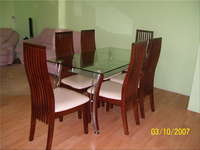 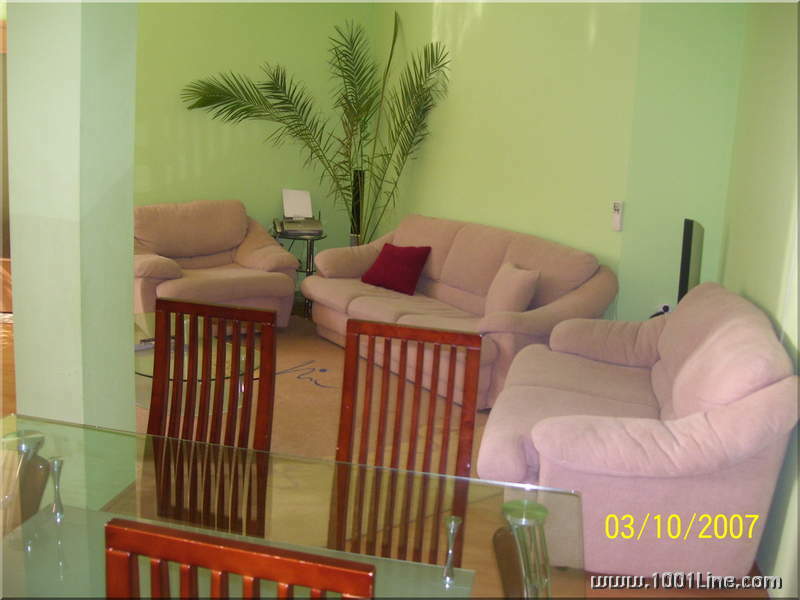 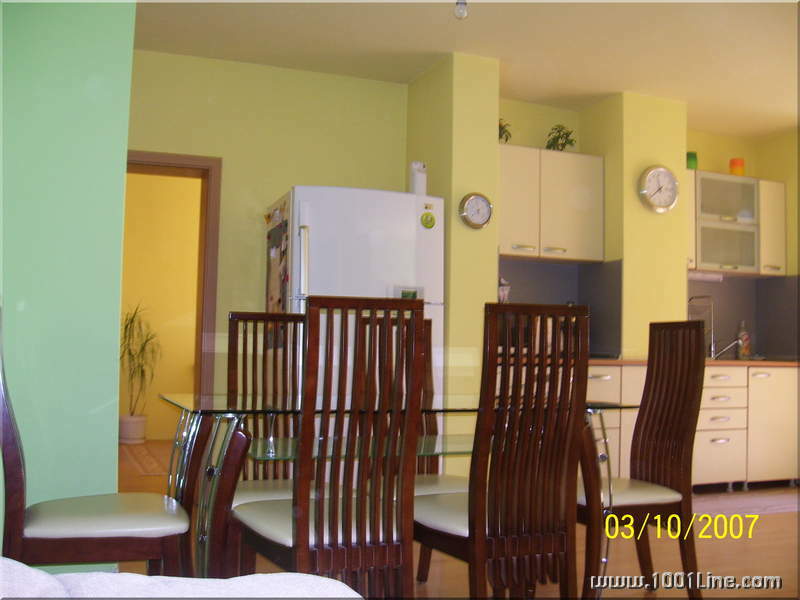 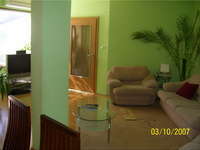 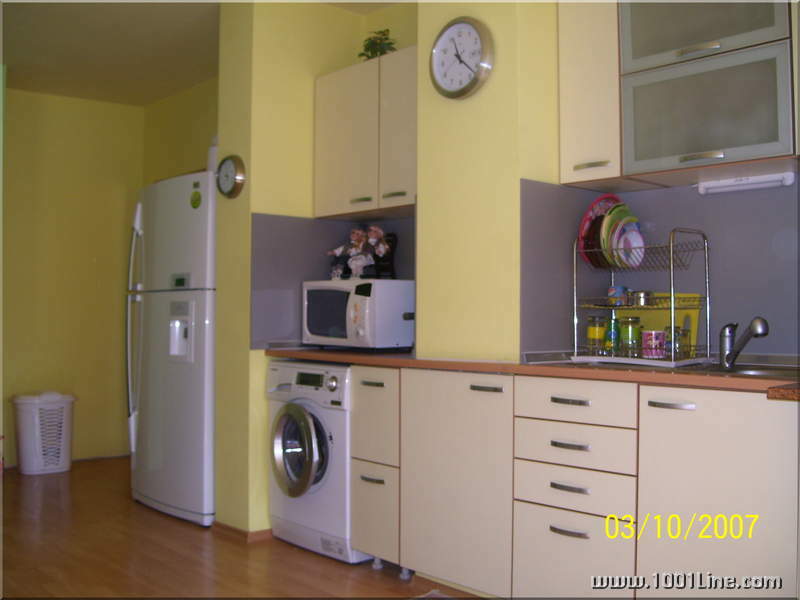 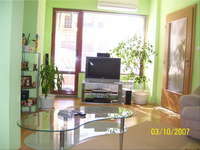 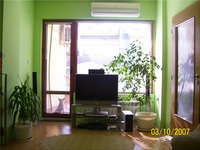 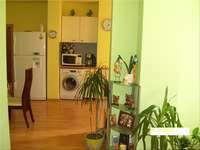 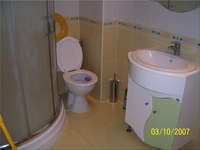 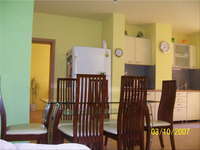 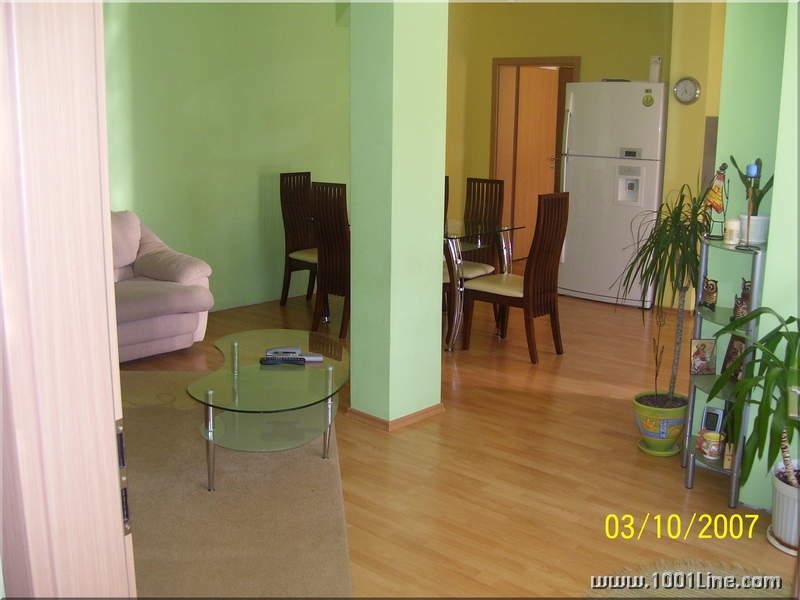 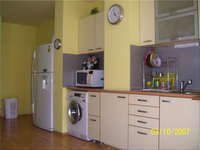 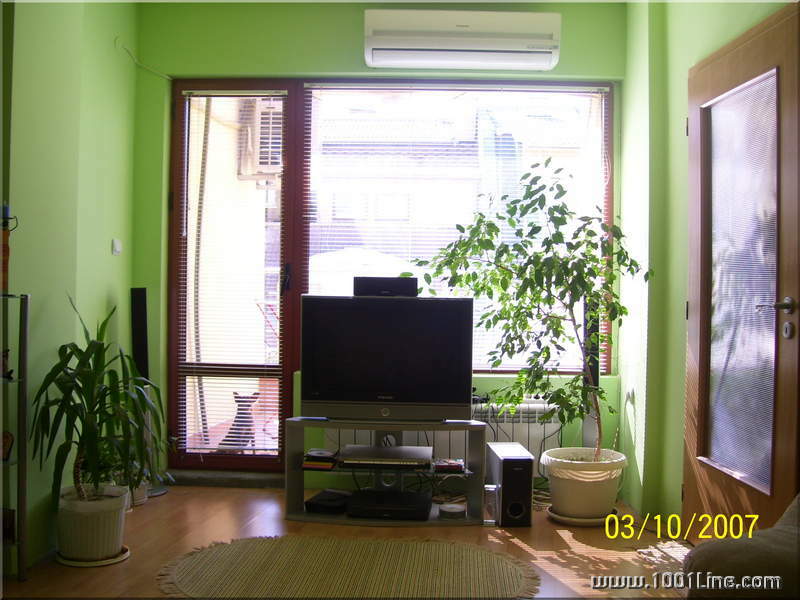 Airy, Sunny apartment (living room with kitchenette and two bedrooms) with three balconies in Karshiyaka. Furnished, Foreign shumo and thermal, air conditioning, security system, telephone, a digital TV, intercom with electric lock, cellar. 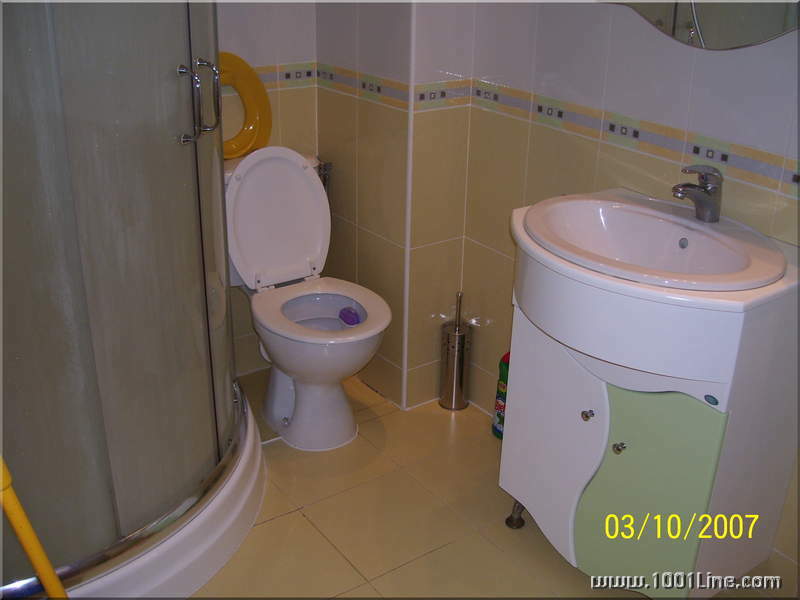 Luxury hydraulic elevator.